Want to know what's better than finding a new track, that you really love? Finding a hidden gem, that you nearly missed! In the name of digging up some hidden gems, we decided to highlight a few of our releases that flew under the radar a little. All critical successes, but didn't find the traction we felt they deserved. Shining light into the dark corners of the Flicknife Vaults, here's a selection of absolute crackers that you probably don't have in your music collection... but you really should! 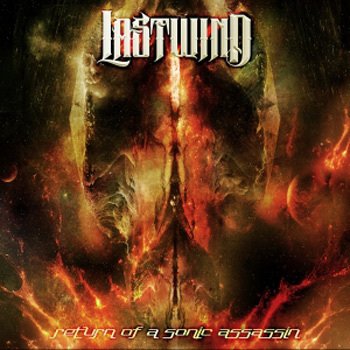 Lastwind 'Return Of A Sonic Assassin' Paul Hayles (ex- Hawkwind/Sonic Assassins) new combo Lastwind's first CD was well received by the press: 'What an album! From the moment the first track settles in its trance ambient groove, you know things bode well' - Rich Deakin, Shindig! But it never really found its niche in the markets. Which is a real shame, because it's a solid album, probably one of the best we've ever done! It's an album which ticks every box for a Space Rock fan, while challenging the genre and bringing its own fresh style. 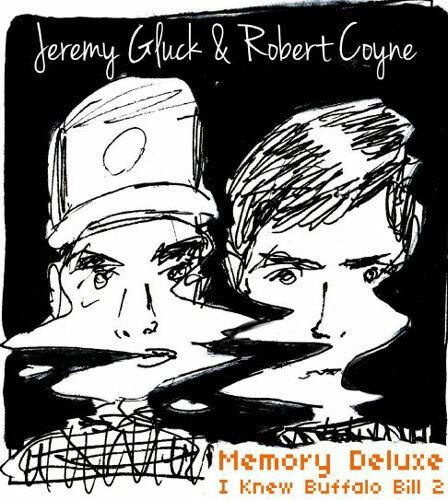 And if you enjoy this, ya know... they've got a new album out soon. Check out Return Of A Sonic Assassin here. 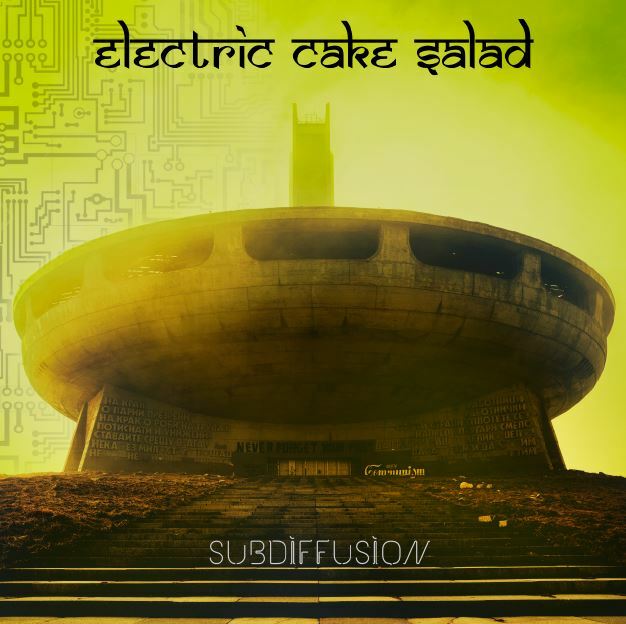 Electric Cake Salad 'Subdiffusion' ON VINYL. Subdiffusion was a great album, well received by the fans. In fact, it was SO well received, that many fans stomped their feet and screamed at us to re-release the album on Vinyl. And, because we're a kind and giving overlord, we did just that! This went down really well with the pros 'Electric Cake Salad are a band you need in your life' - Louder Than War. 'Awesome sound' - Record Collector. Yet, despite the cries for it, we still have a plenty copies of the vinyl left. Get yours here. So, if you've got a Bill shaped hole in your collection, why not pick it up here. So there we have it, people! Three overlooked classics just waiting for a new home in your collection. Just because you might have missed the first time around, doesn't mean you can't snap them up now! Because remember, a rock band is for life, not just for Christmas! Taheg Gloder and the Flicknife Kru. Got some great stuff for you today: Three new releases, and a freakin book! There were many good times! Wills and the Willing released the excellent 'Villa' which made it to #14 on the Music Week Commercial Pop Charts. A well-earned ranking for a great track! Check their new track 'Mercy's Door' with Moya Brennan, the voice of Clannad. Check it on Amazon or iTunes. You’ll notice this blog is a little late (it’s actually so late for September, it’s basically early for October), there are two main reasons for this. This month, we figured we'd embrace one of the necessary evils of modern business. That's right, I'm talking about the dreaded "Social Media" *ominous thunder*. Social media, in theory, is a BRILLIANT tool for small companies and artists from all over the world to connect, share their resources and bring their music to the world. I'm sure we all have stories of bands and labels that have met over Facebook or Twitter, and gone on to dominate the world. Even *shudder* Justin Boober, or whatever he's called, got his start on YouTube. In Theory, Social media is a wonderful way for people in countries all over the world to reach out and tell artists they've never met how much they LOVE their music. In practice though, it's more often used by people all over the world to call each other names and troll. But you miss 100% of the chances you don't take. So OF COURSE Flicknife are all over social media, and I figured I'd take this opportunity to catch you guys up, on our plethora of platforms, so you can stay up to date with all our news and other nonsense! Guess who's back, back again? Flicknife's back, buy our tracks! Yup, we're back this month with a couple of instant classics, that are just begging to grace your earholes with our signature style. So why not have a glance at these new offerings, and see which ones you want? Here at Flicknife Records, we've always embraced new technology, especially once it's been around a while and we're sure it's not going to implode! As such, a while back we created a YouTube channel, to showcase our excellent bands and the legendary tracks they produce. We then totally forgot to put any songs on, because while we DO embrace emergent technology we also tend to get distracted by shiny things... oooh, shiny shiny! But all that has changed now, and we will be updating the channel regularly with a selection of our finest tracks for your listening pleasure, feel free to subscribe! While we're on the subject of digital music, don't forget our digital releases! It's the quickest (and easiest) way to get the tracks from OUR bands to YOUR ears! Welcome back from the festive season. Hope the hangovers have worn off by now and your 2018 is going well. We've not been slacking here at the Flicknife Lair and BOY, do we have some amazing releases coming soon for you! December is here and Coke are running the adverts with the truck that everyone loves, so that can only mean one thing... The festive season has officially begun! It's been a tough old year. Everyone is struggling, money is running low, costs are getting higher and independent music makers around the world have really been feeling the strain. We just wanted to let you know, it was a close thing at times, but we live to fight another year... which is all you can really ask for! With this in mind, we wanted to take this chance to say a HUGE thanks to all the fans that have stuck by us and our bands. It means more than I can put into words to us to know that even when times are as hard as they are right now for everyone, people will still keep rocking on! So I promise, if you keep listening, we'll keep putting out tracks. And what better way to do that than with a COMPETITION! !